Would you like to have Logs and Woodchip delivered directly to your Home or Business premises? Head 4 Heights can deliver! How can we offer this great service? The truth of the matter is Head 4 Heights Tree Surgeons have logs and woodchip as a bi-product of their day to day activity. They always have plenty of it and are happy to deliver it free, to your door, whenever you want it. All you need to do is fill in the contact form ( BELOW), we will mark your details on our map in date order and when you are next on the list we will drop some Logs or Woodchip to you, it’s that simple. 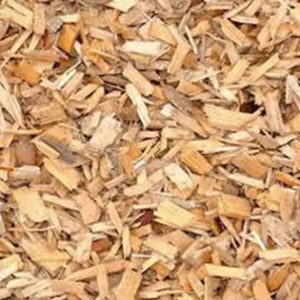 Anyone who is in our area and can make use of Logs and Woodchip for Fires, Wood burners, garden projects etc… is more than welcome to complete the request form on this page with their details. Ho w will I receive the Logs and/or Woodchip? 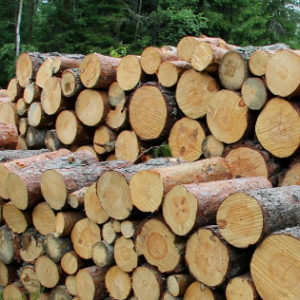 Provided you reside in the regular working area, the logs and woodchip will be delivered to you – subject to availability and demand. Head 4 Heights will contact you directly by phone, text or email and drop off the wood to an agreed address. How long must I wait for a delivery? The waiting list is usually only a few days, and is first come first served. Put your name on our list today!